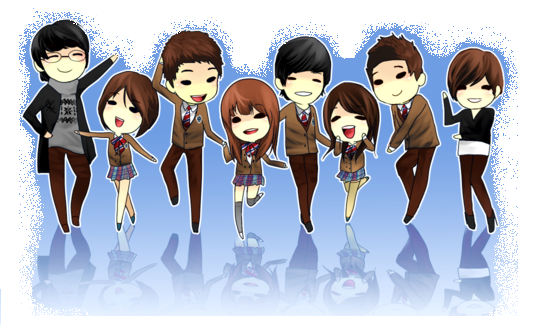 I saw this Dream High animated poster, so cute! 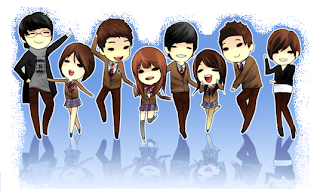 I suddenly got the urge to watch (again for the nth time) my Sam Dong, Jin Gook, Hye Mi, the milky couple Jason and Pil Sook. I almost forgot Baek Hee because she was my least fave character among the group.